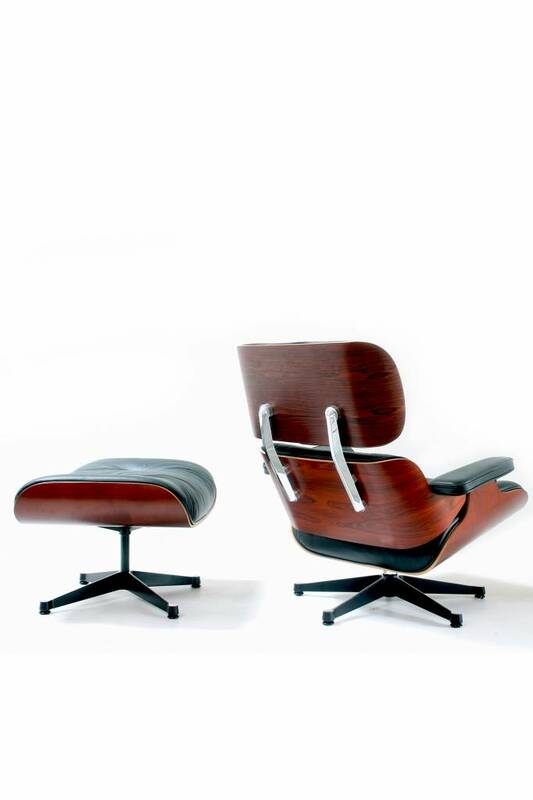 Home » Eames lounge chair & ottoman Vitra. 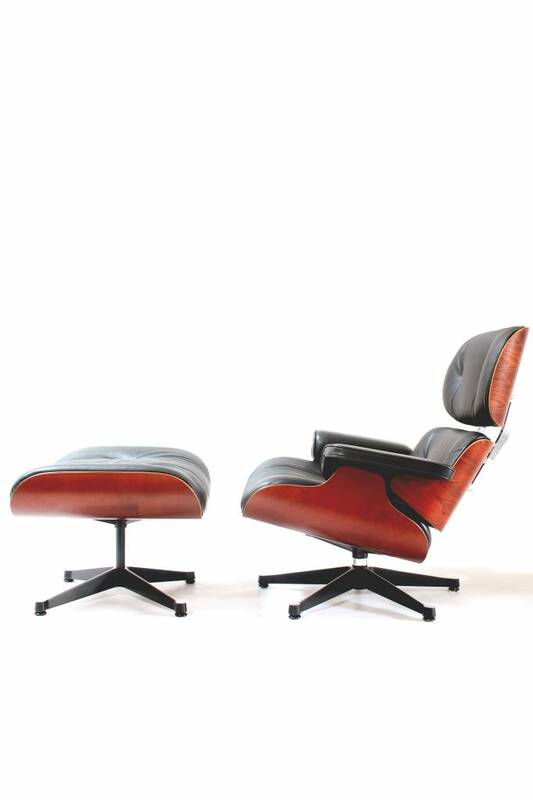 Vitra Eames lounge chair & ottoman Vitra. 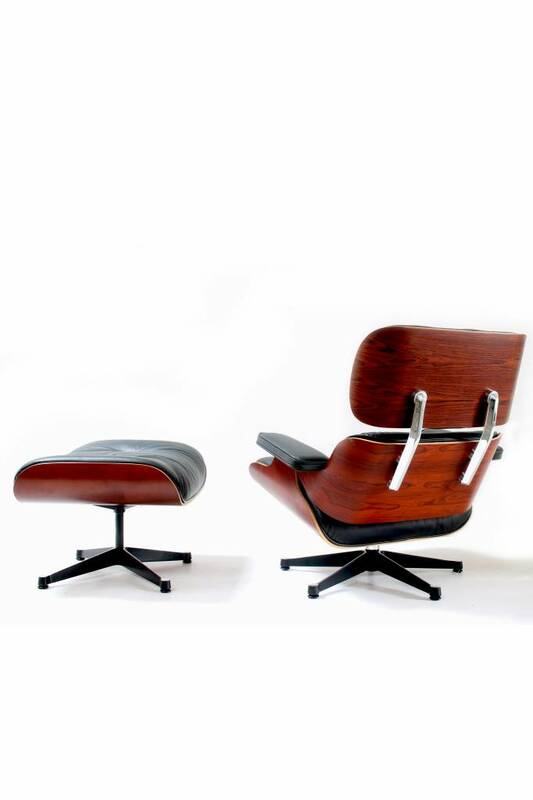 Eames lounge chair & ottoman Vitra.